This is a cute modern apartment with easy access to the popular Green Point shopping area and 5 minutes from the CBD. 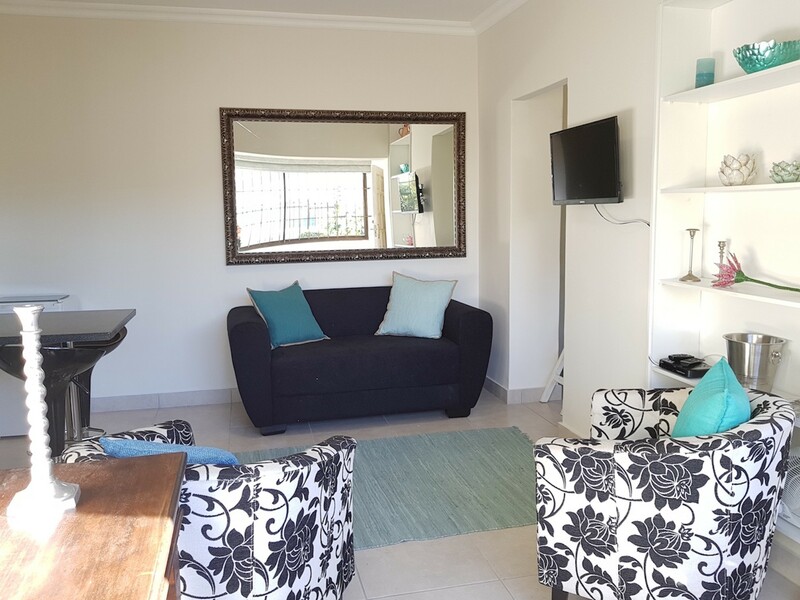 This is a cute modern apartment with easy access to the popular Green Point shopping area and 5 minutes from the CBD. 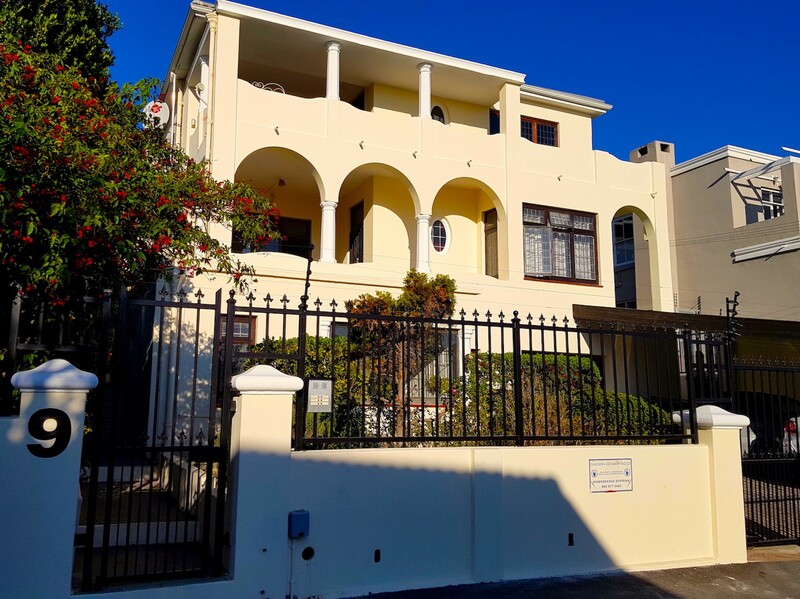 It's walking distance to the MyCiti bus route, local shops, trendy restaurants and bars and the V&A Waterfront. 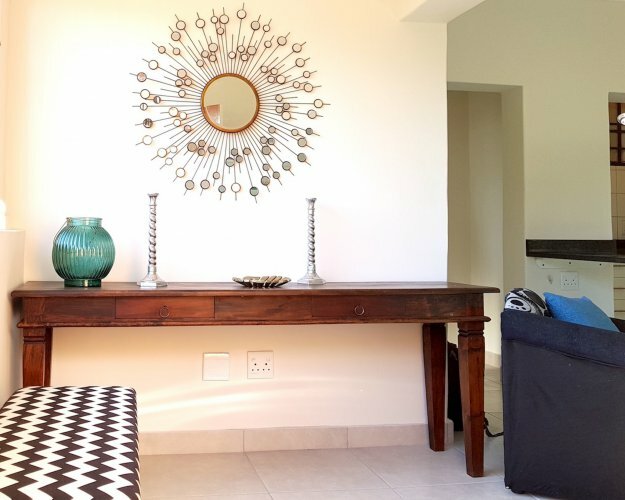 The funky apartment is furnished with everything you need to make your stay easy and enjoyable! 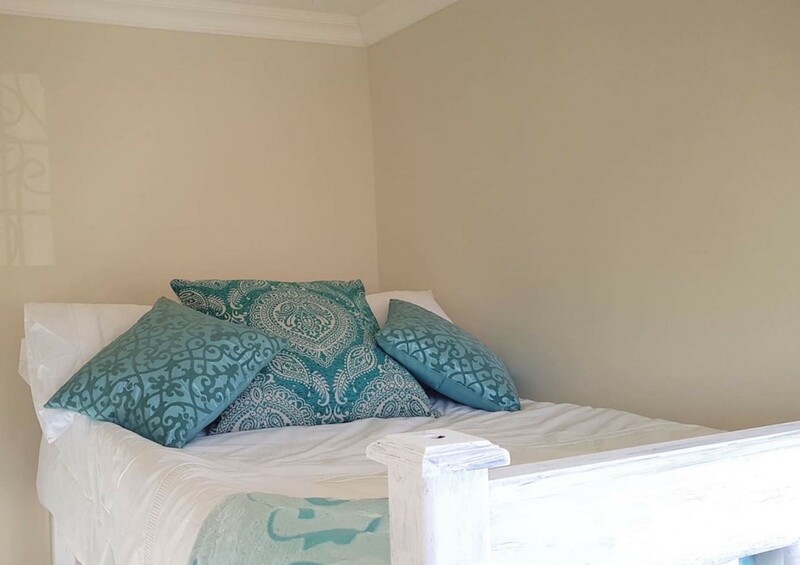 This is a cute, cosy self-contained apartment complete with with kitchenette, bath and shower. 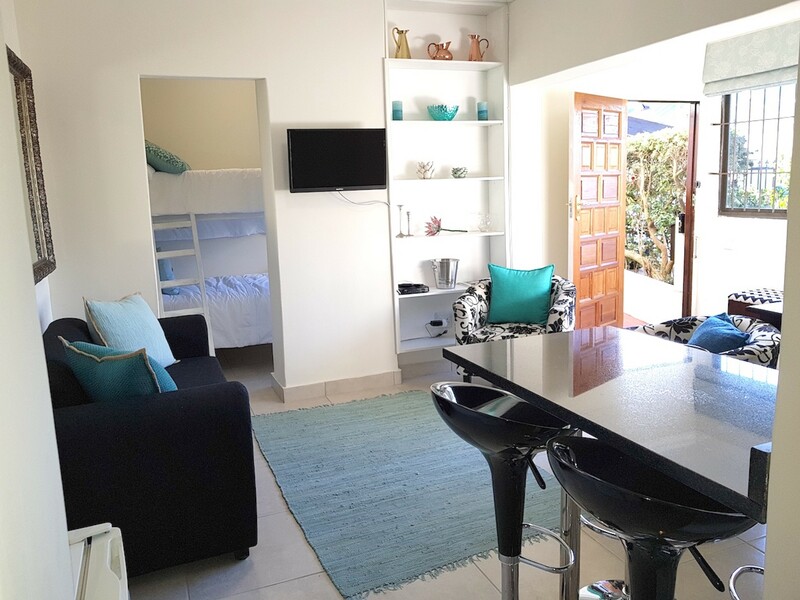 It is perfect for a couple, 2 friends, business travellers or small family with small children. Lots of fun for kids! The bedroom contains one three-quarter bunk beds. 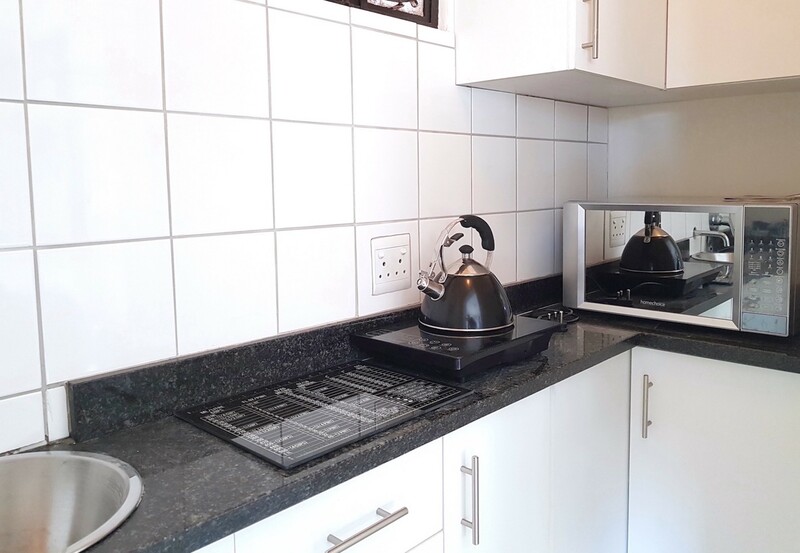 The kitchenette is stocked with all the necessary amenities to make your stay comfortable, and has a convection/grill microwave and modern induction cooker.This is a cute, cosy self-contained apartment complete with with kitchenette, bath and shower. 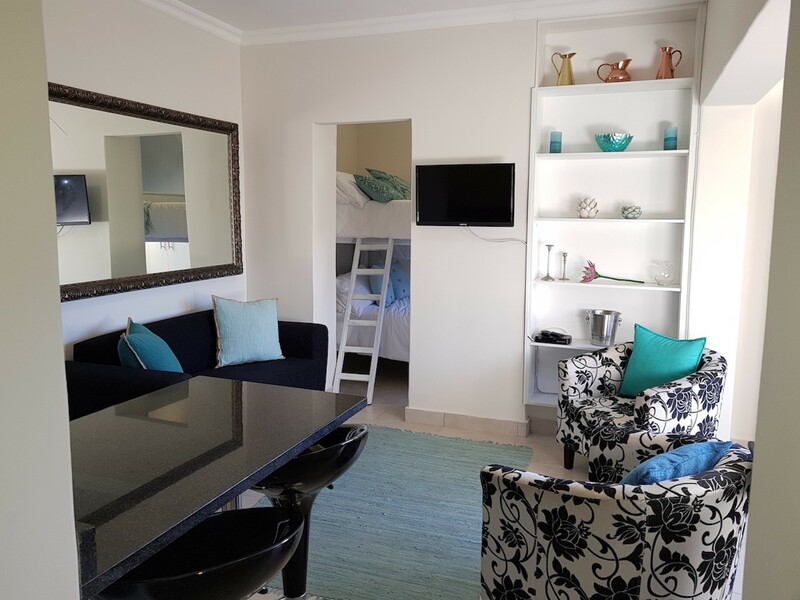 It is perfect for a couple, 2 friends, business travellers or small family with small children. Lots of fun for kids! 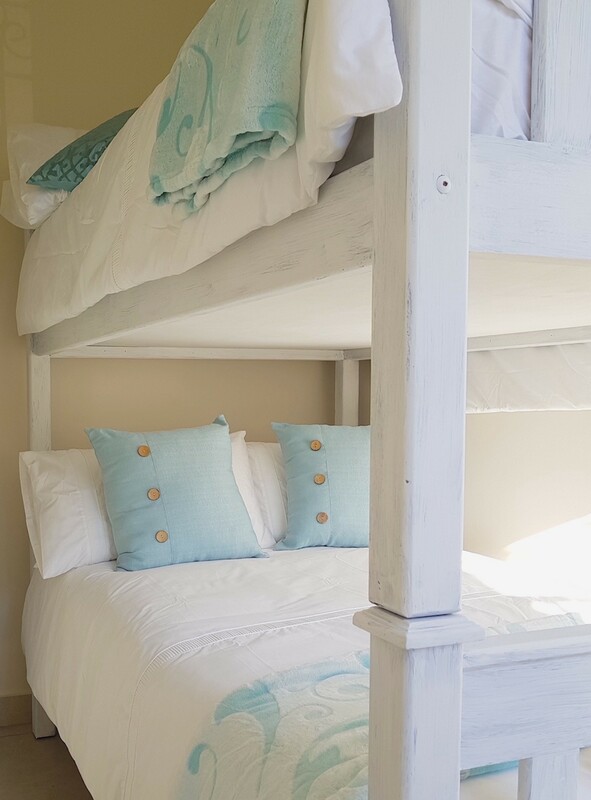 The bedroom contains one three-quarter bunk beds. The kitchenette is stocked with all the necessary amenities to make your stay comfortable, and has a convection/grill microwave and modern induction cooker.The bathroom consists of bath and shower.The Lounge is equipped with a flat screen television with select satellite channels.Free WiFi is available in the apartment. 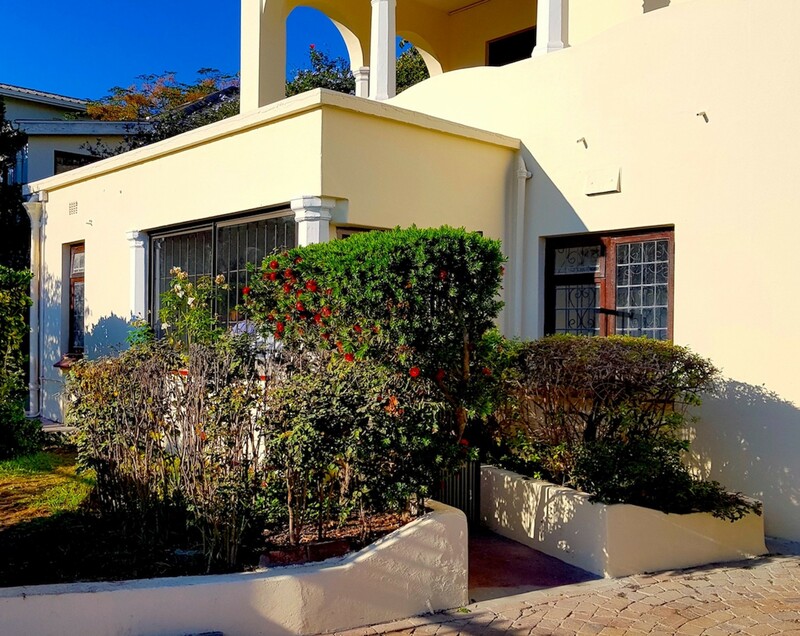 Green Point is a vibrant and safe area located on the Atlantic Seaboard. Known for its trendy restaurants, walking accessibility to the V&A. Waterfront, running routes and relaxed pace. 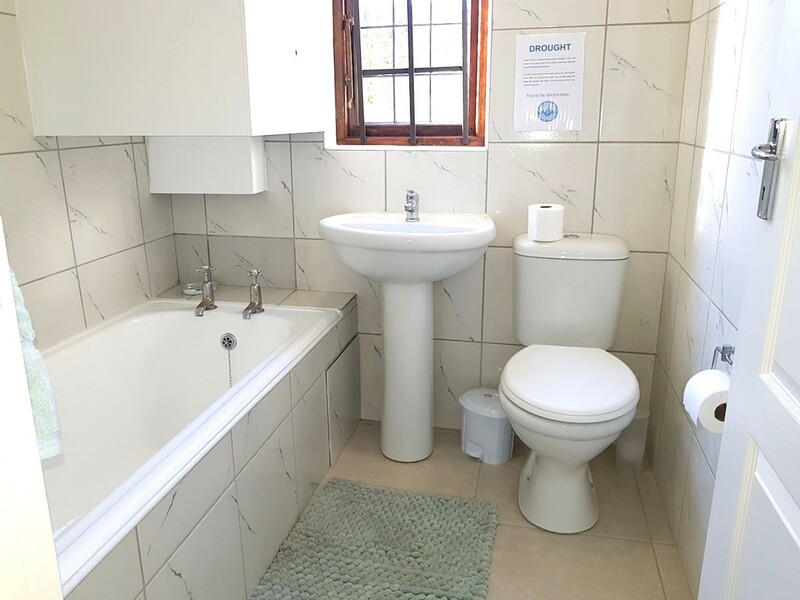 - MyCiti bus route is located within a two minute walk.